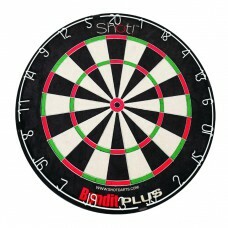 Bandit Plus™ dartboard from DMI Darts. This regulation size (18” x 1-1/2”) bristle board is 100% sta..
Bandit® dartboard from DMI Darts. 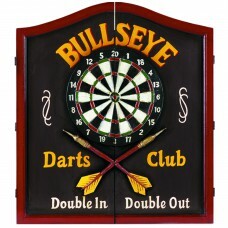 This regulation size (18” x 1-1/2”) bristle board is 100% staple a..
Weight32.5 lbsDimensions24 x 39 inFinishHand paintedMaterialMDF / Polyresin / Chalkboard PaintScoreb..
Blade 4™ dartboard from Winmau. 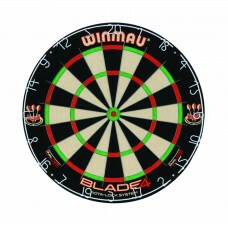 This regulation size (18” x 1-1/2”) bristle board features a pioneer..
Blade 4™ Dual Core® dartboard from Winmau. 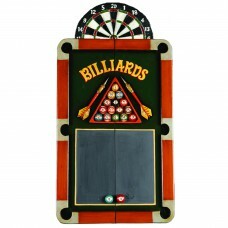 This regulation size (18” x 1-1/2”) bristle board feature.. 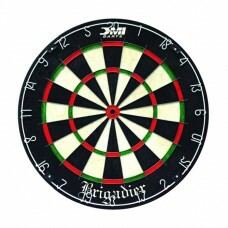 Replacement Parts for Bottelsen DartsStarting at $1.70 retailReplacement parts are listed by dart ty..
Brigadier™ dartboard from DMI Darts. 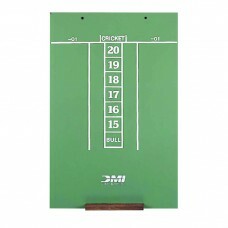 This regulation size (18” x 1-1/2”) bristle board is 100% stapl..
Weight30.5 lbsDimensions24 x 27 inFinishHand paintedMaterialSolid Wood / PolyresinScoreboardYesStora..
Bullshooter CricketMaxx 5.0 electronic dartboard with cabinet from Arachnid®. 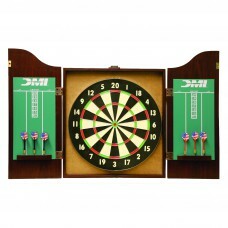 Get everything you nee..
• Available in rosewood finish • Routed edge doors• Paper dartboard • Baseball game on rev..
Chalk scoreboard from DMI Darts. 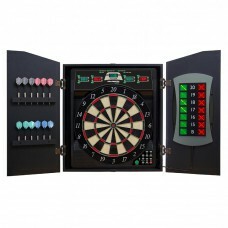 Keep score with your very own dart scoreboard. 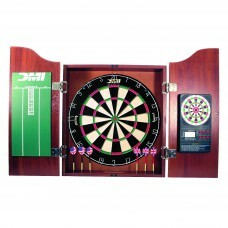 This 23-1/2” H x 15-..
Cherry dartboard cabinet with electronic scorer from DMI Darts. 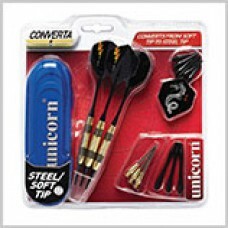 Get everything you need to play a gr..
Converta soft/steel conversion tip dart set from Unicorn. 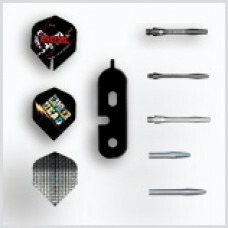 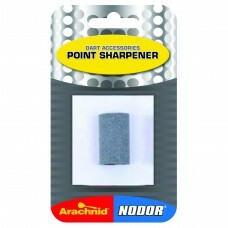 This set of three darts comes with a hard ..
CricketMaster300 electronic dartboard from Arachnid®. 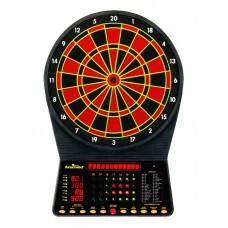 This electronic dartboard features a 13” targe..